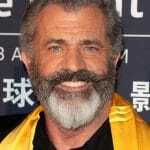 1 Who is Mel Gibson? 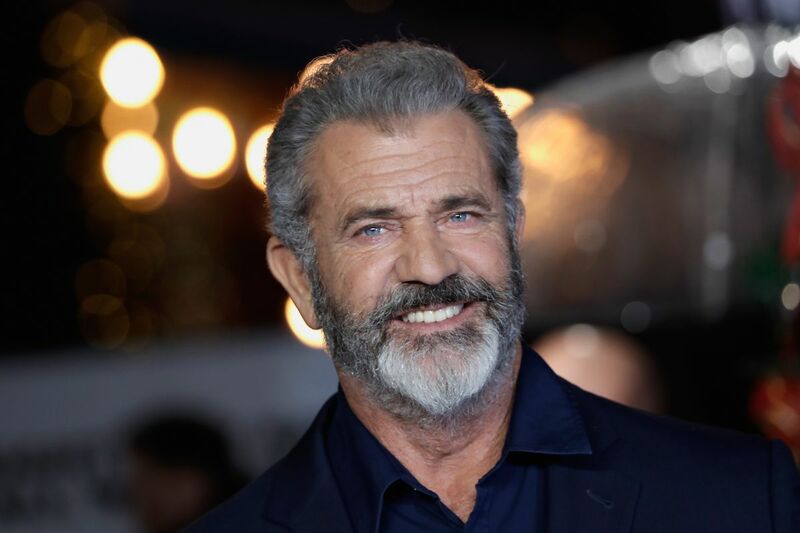 An Academy Award-winning actor, Mel Gibson is a household name in Hollywood, having been active in the entertainment industry since the mid- ‘70s. He introduced himself as Ray Henderson in the Australian TV series “The Sullivans”, and went on to star in a number of films, including the “Lethal Weapon” franchise, then his own “Braveheart”, and most recently “Hacksaw Ridge”, among many other accomplishments. 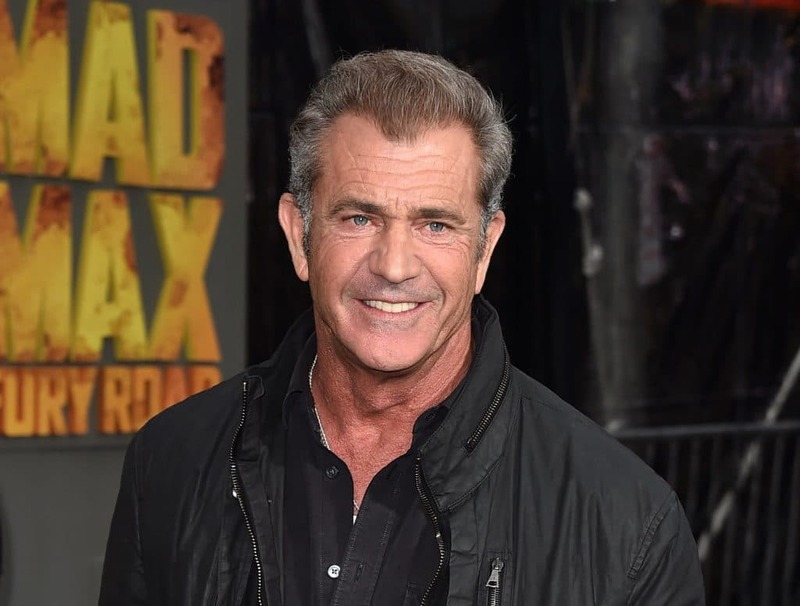 So, do you want to find out more about Mel Gibson, from his childhood to most recent career endeavors, and personal life as well? If yes, then stay with us for the length of the article as we bring you closer to one of the Hollywood’s all-time greats. Born Mel Colmcille Gerard Gibson on the 3rd January 1956, in Peekskill, New York State USA, the sixth of eleven children born to Anne Patricia and Hutton Gibson, of Irish and Australian ancestry. 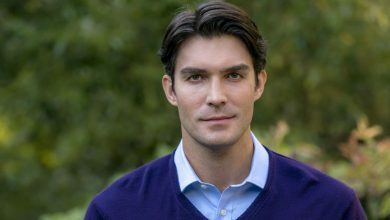 When he was 12 years old he moved with his family to West Pymble, Sydney, Australia following his father’s successful injury-related lawsuit against the New York Central Railroad. He went to St Leo’s Catholic College, located in Wahroonga, New South Wales, where he was educated by members of the Congregation of Christian Brothers. 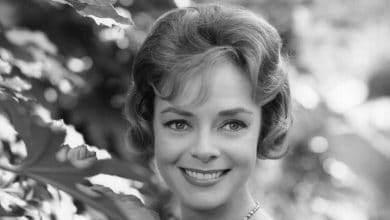 Mel subsequently studied acting at the National Institute of Dramatic Arts (NIDA) in Sydney, where students were taught mainly for stage acting rather than on-screen appearances. 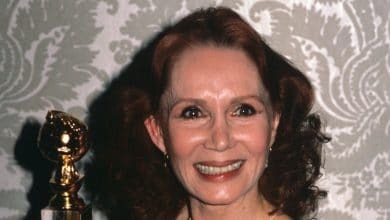 During his student years, Mel appeared in a production of “Romeo and Juliet”, alongside Judy David, while he also portrayed Queen Titania in what was said to be an experimental production of the famous Shakespearean play “A Midsummer Night’s Dream”. He finished his studies in 1977. He made his professional debut in 1976 in the stage play “Le Chateau d’Hydro-Therapie Magnetique”, and though he soon turned to on-screen acting, he remained true to the stage until the early ‘90s, and featured in a number of successful plays, including “Once in a Lifetime”, then “Waiting for Godot”, “Death of a Salesman”, and “Love Letters”. 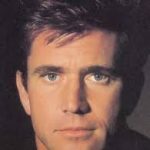 He made his first on-screen appearance in the TV drama series “The Sullivans”, and soon after started working on the film “Mad Max”, which came out in 1979, portraying a policemen who set out to put a stop to a violent motorcycle gang; the film became a cult classic, and identified Gibson as a rising star. The film’s sequel came out two years later – “Mad Max 2” or “The Road Warrior” – while the third installment, “Mad Max Beyond Thunderdome”, became even more successful than its two prequels. Before the release of the second installment of “Mad Max”, Gibson made several other notable appearances, including as Tim Melville in the film “Tim” (1979), and the Golden Globe Award-nominated drama film “Gallipoli”, directed by Peter Weir. Mel gradually reached great heights, and throughout the ‘80s and ‘90s enjoyed success with a number of films that confirmed his stardom. He teamed up with Danny Glover for the “Lethal Weapon” franchise which had four installments, filmed from 1987 until 1998, all of which received critical acclaim. He also worked on such films as the Academy Award-nominated romantic drama “Tequila Sunrise” (1988), then the sci-fi romantic drama “Forever Young” (1992), and the cult classic “Braveheart”, which he also directed; the film became a success both critically and commercially, winning five Academy Awards and grossing over $210 million at the box office. 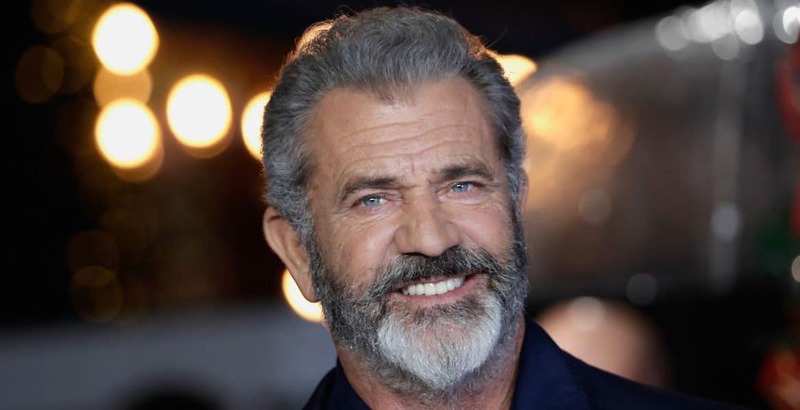 Mel Gibson continued to line up successes, including the action drama film “The Patriot” which received three Academy Award nominations, while in 2002 he was Lt. Col. Hal Moore in the action drama film “We Were Soldiers”, starring next to Madeleine Stowe and Greg Kinnear. Mel enjoyed success until the mid- 2000s, when his fame started diminishing, partly because of racial, homophobic and other controversial statements he made. Nevertheless, he made the drama film “The Passion of the Christ” (2004), which grossed over $350 million in the US and over $600 million worldwide, however, it also received criticism for the violence depicted, despite the praise. His fantasy action drama film “Apocalypto” on the other hand, which showcased the end of the Maya civilization, drew controversy from the beginning, grossing only $120 million, but still receiving three Academy Award nominations, among many other awards. 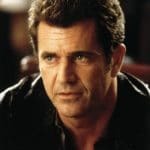 From 2006 onwards, Mel faced a difficult period in his life; he was inactive in Hollywood for ten years, during which time he had problems with alcohol, and was arrested a couple of times. 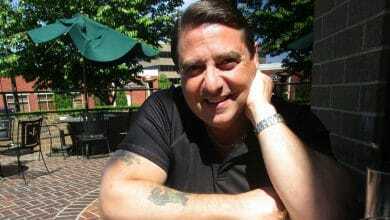 In 2006 he was pulled over by Sheriff’s Deputy James Mee from the Los Angeles County Sheriff’s Department, but in resisting arrest shouted that all the Jews are responsible for the wars in the world, and eventually asked the Deputy if he was a Jew? He subsequently apologised through his publicist, and also gave an interview, following which he entered an alcohol rehabilitation program. However, his drinking problems continued, and he was ordered to attend a First Offenders Program, was fined $1,300, and his driving license was restricted for 90 days. 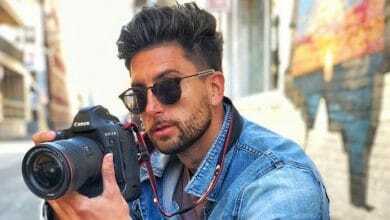 After effectively being blacklisted in Hollywood for around 10 years, he made a comeback as a director in 2016, with the drama war film “Hacksaw Ridge”, starring Andrew Garfield, Sam Worthington and Luke Bracey, which grossed over $170 million, won two Academy Awards among numerous other nominations and awards, including SAG and ASSG awards. He also featured in several films, including “Blood Father” and “Daddy’s Home Two” in 2016 and 2017. He is now working on several projects, both as an actor and director. His “Passion of the Christ” is set to release a sequel, entitled “The Passion of the Christ: Resurrection”, which is currently in pre-production. Mel is a property investor, and owns a number of properties around the world, including Mago Island in Fiji, which he bought from Tokyu Corporation of Japan. 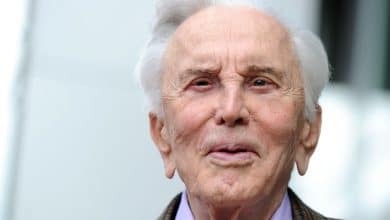 He would sell most of his properties after a few years for profit, including a Malibu property which he bought for $24 million and sold for $30 million, among many other investments, which have contributed to his wealth. Over the years, Mel has become one of the best Hollywood actors, but also a directors and producer. He has his own production company, Icon International Productions, through which he has released a number of successful films, which have contributed to his wealth. 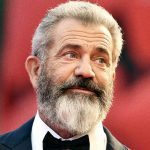 So, have you ever wondered how rich Mel Gibson is, as of early 2019? According to authoritative sources, it has been estimated that Gibson’s net worth is as high as $425 million, which is quite impressive, don’t you think? 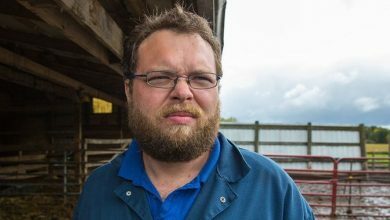 When it comes to Mel’s personal life, Mel has been through ups and downs throughout his life; he faced drinking problems form when he was 13 to adulthood, but has managed to stay sober for quite some time now. When it comes to his love life, Mel has had a history of dating; he was married to Robyn Moore from 1980 until 2011 when they divorced; they welcomed seven children, including Milo Gibson, who is now making his own way as an actor. Their problems started in 2006 when they separated, while three years later, Robyn filed for divorce, citing irreconcilable differences, finalised in December 2011, with the settlement of around $400 million. 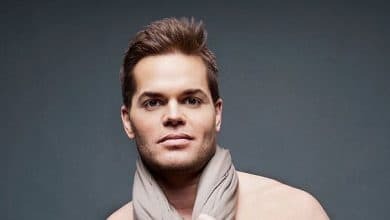 While he was still married to Robyn, Mel started a relationship with Russian pianist Oksana Grigorieva, with whom he now has a daughter, named Lucia; they broke up in 2010 when Oksana filed a restraining order against Mel, initially he wasn’t allowed to see his daughter, but that was later changed. 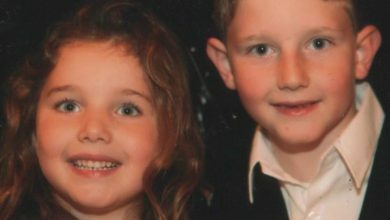 Gibson then obtained a restraining order against Grigorieva, but the whole case was eventually settled out of court, with Grigorieva receiving $750,000, joint legal custody, and a house in Sherman Oaks, California, which she will hold until Lucia turns 18. Since 2014, Mel has been in a relationship with Rosalind Ross, with whom he has a son named Lars Gerard, born on the 20th January 2017.